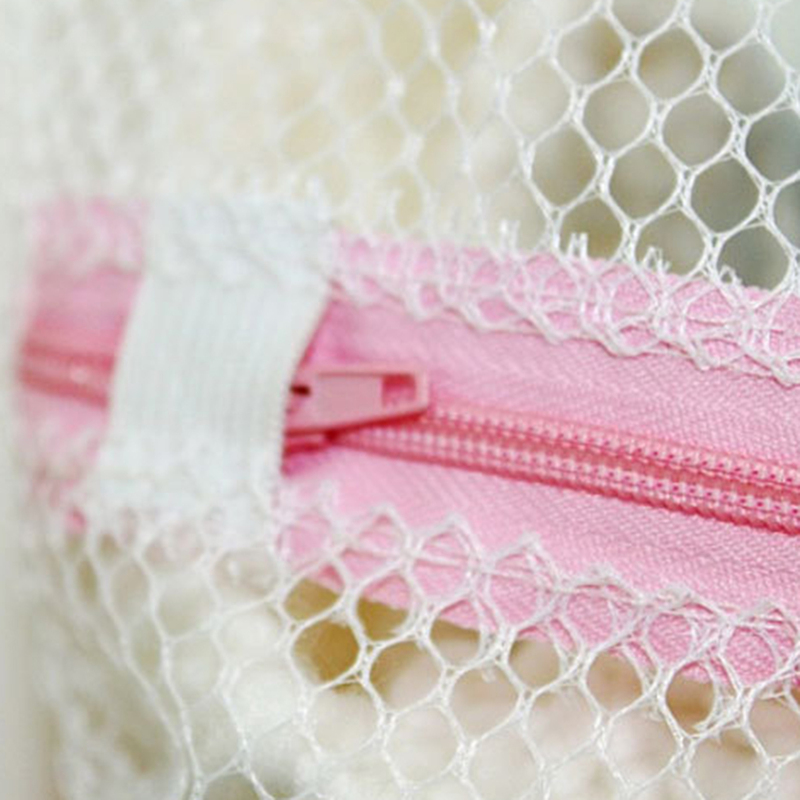 Protect clothes, reduce rolling and distortion in washing machine and make clothes in previous state. 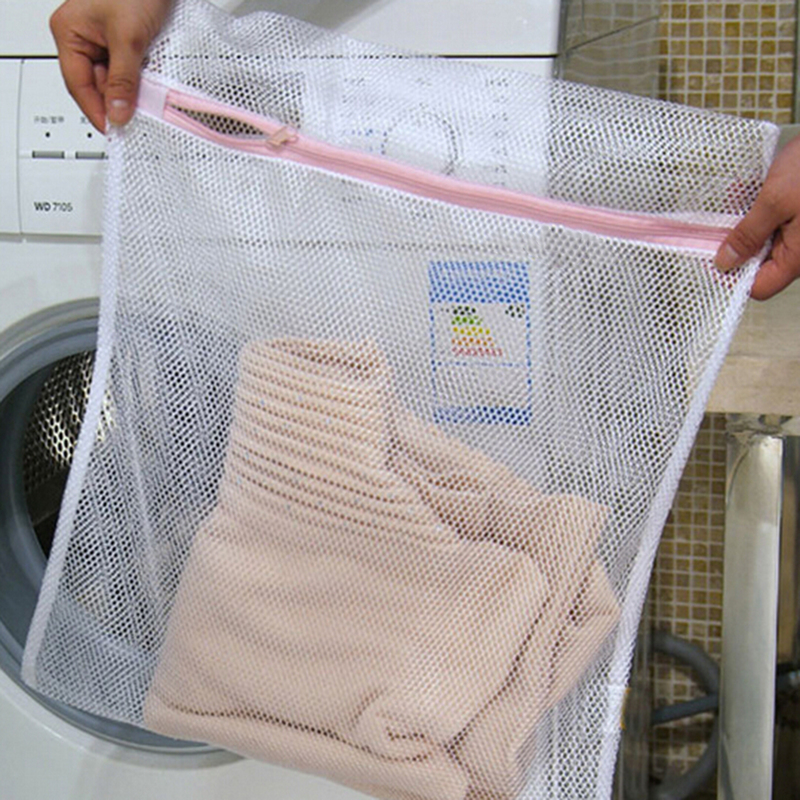 Bag surface cooperate with washing machine and makes washing easier and quicker. Made of qualified material and being durable, it is the perfect washing article of modern family.